This is a gorgeous little shell that I picked up on the beach this morning. 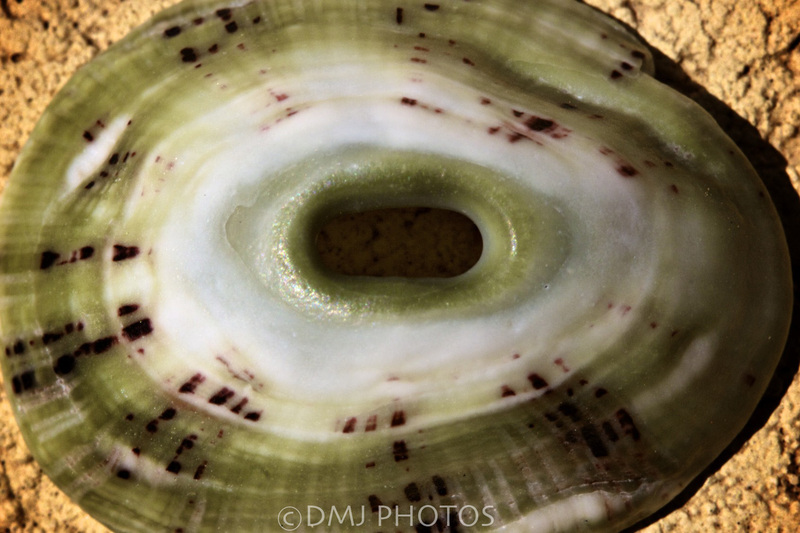 It is not often that I see shells with green in them – it rather reminds me of a kiwi! It is only about an inch in diameter at the most. Definitely a keeper!